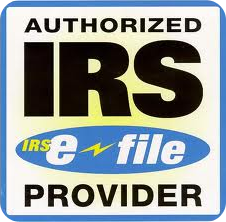 •IRS records indicate you received wages from an employer unknown to you. •Don’t carry your Social Security card or any document(s) with your SSN on it. •Don’t give a business your SSN just because they ask. Give it only when required. •Check your credit report every 12 months. •Secure personal information in your home. •Protect your personal computers by using firewalls, anti-spam/virus software, update security patches, and change passwords for Internet accounts. •Don’t give personal information over the phone, through the mail or on the Internet unless you have initiated the contact or you are sure you know who you are dealing with.